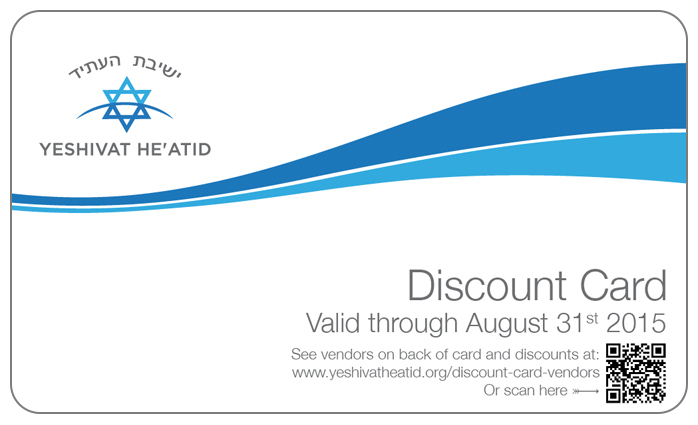 Yeshivat He'Atid is a Yeshiva day school in Bergen County that is re-envisioning the Jewish day school classroom to incorporate 21st century educational approaches. We are committed to excellence in Judaic and Secular studies, and strive to foster in our students a love of Torah and Mitzvot, a deep commitment to Klal Yisrael and Medinat Yisrael, and an understanding of the importance of Derech Eretz and Chessed. We recognize that each child learns differently; we utilize a blend of instructional styles to provide high quality, differentiated education. We educate our students to be active learners, analytical thinkers, and problem solvers.